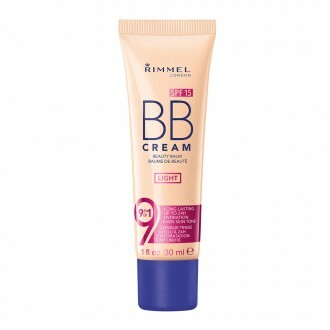 BB and CC creams can seem confusing at first, but once you find the product right for you, you’ll find that are a fantastic makeup time saver. 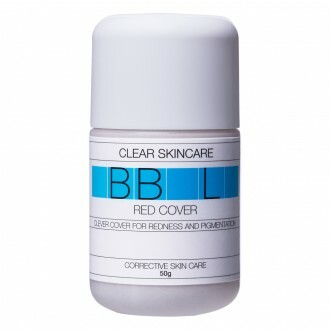 BB stands for beauty balm and tends to have a coverage similar to a tinted moisturisers. 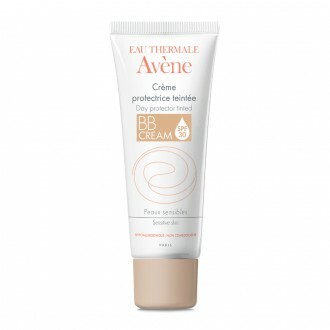 They have the effect of moisturising and evening out skin tone and often contain a level of SPF protection as well. 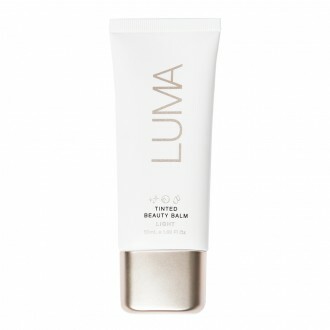 CC stands for colour correcting and as the name suggests, evens out skin tone, covers some redness, moisturises, and provides more coverage than a BB cream does. 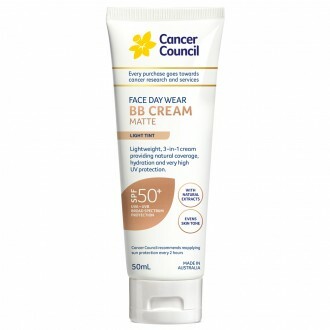 BB and CC creams might have added properties such as anti-ageing, blurring, glow-enhancing. 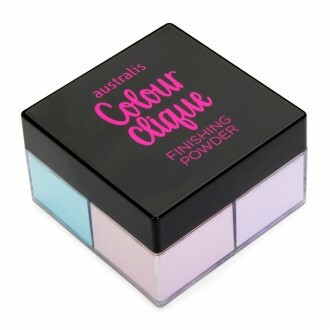 You can also find BB & CC powders in our range. As BB and CC creams are multi-purpose products they are a great choice for busy people on the go or for those who don’t like to wear a lot of makeup. Explore the range online at Priceline Pharmacy.